We all value our privacy. And in today’s increasingly digital world, protecting our Internet privacy is more imperative than ever. 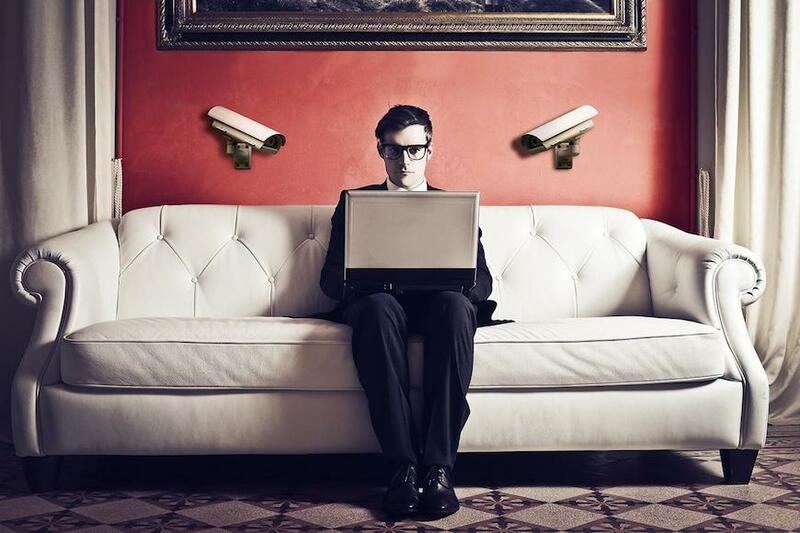 Thankfully, your individual privacy can be secured by using a Virtual Private Network (VPN). Such technology allows you to route your Internet traffic through servers that are located either in your country or other countries, letting you browse the Internet anonymously and securely. If you route traffic through servers in your own country — which is what we recommend — your connection will become private and secure as if the traffic is being routed through a foreign country. The trick is that your IP address will be one that traces back to your VPN provider, and our mission is to protect our customers’ privacy. Le VPN offers innovative solutions that give you the ability to switch between our servers and access the Internet from any of the 114 countries we’re located in. When you connect to the Internet without a VPN, your IP address becomes as representative of you as your thumbprint. This means that those looking into your online activity will easily be able to identify you. When you use a VPN for online privacy, however, your IP address changes as regularly as you want it to. This prevents individuals from identifying the person who is associated with the activity that is taking place. Our VPN solutions grant you the security that comes along with knowing that a third party is unable to track your online activity. Additionally, your Internet Service Provider is unable to control your communications and activities on the Internet. By implementing VPN technology for your privacy, you can avoid detection from location identification. Generally speaking, technological wizards have no problem tracking people down who connect to the Internet through unsecured networks. VPNs provide several extra layers of security, as these people are no longer able to identify your location with any certainty. What’s more, VPNs encrypt Internet connections to a Top Secret level, meaning your IP address is masked and the information that moves through the VPN tunnel is kept confidential as well. No one will be able to detect the data itself, as well as what kind of data is moving to determine whether you’re downloading, uploading or just browsing. In today’s day and age, privacy is of the utmost importance. But every day we hear more stories about ISPs, government agencies and even private firms exposing the sensitive information of their customers. Because of this, it is important to be proactive in protecting you and your customers’ privacy. VPNs can help you ensure that the whole world is not able to access the entirety of your digital footprint. 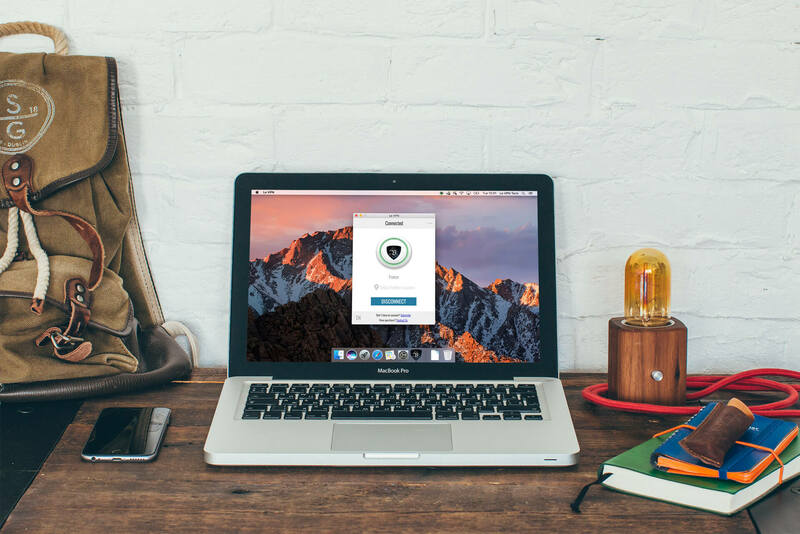 Maintain your privacy online with Le VPN. Our service will protect your Internet identity and allow you to browse websites anonymously with the highest degree of privacy. VPN technology empowers you to walk confidently with the knowledge that your privacy is secure. Contact us today to learn more about the privacy features that are embedded in our solutions.